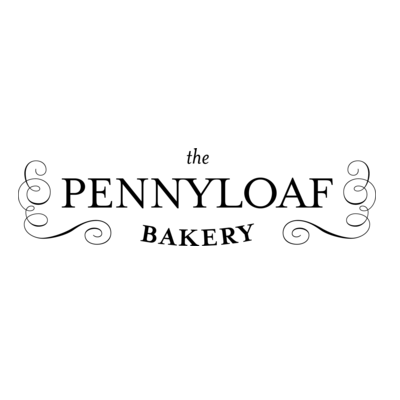 Suzanne Gessler is the owner, head baker, and dishwasher at The Pennyloaf Bakery. She began as a city planner working on affordable housing homelessness issues in Winnipeg. Breaking bread and being a small business owner in the Corydon Village is her preferred choice of community planning nowadays.